We offer to you here approx. 500 gr. 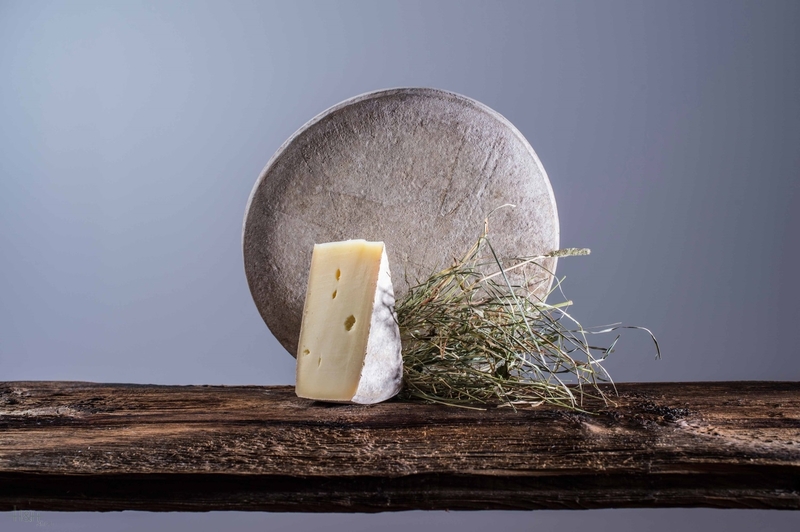 (mostly a little bit more, we cut generously) of a real Sextner Alp cheese, a speciality which has already made throughout Europe a substantial name, not at least with the excellent taste and the quality of this product. Buy now this product together with Deutschnofner caraway cheese cheese dairy Learner ap. 850 gr. 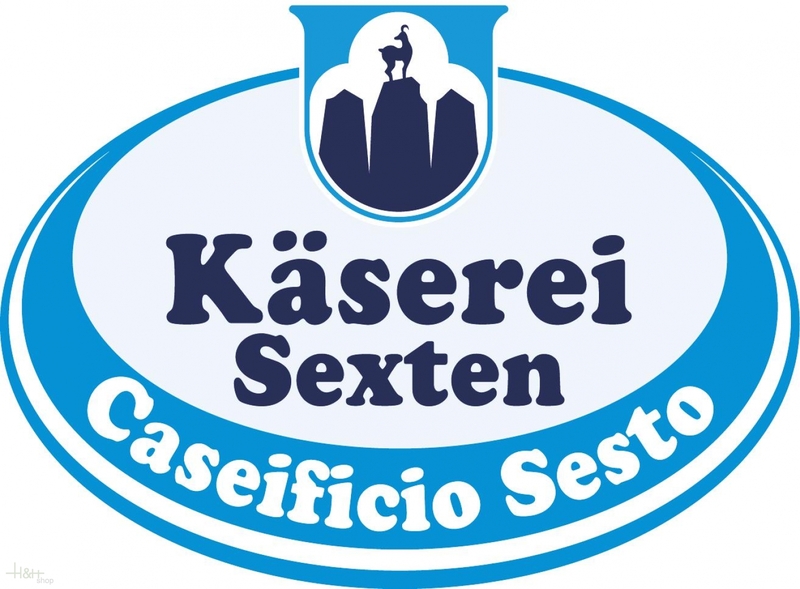 ready for shipment: in stock Deutschnofner caraway cheese cheese dairy Learner ap. 850 gr. soft and tender cheese! very nice for Breakfast! Excellent cut-cheese with its own taste. All my family like it. Salami - the best! Cheese - well, interesting taste. Hamon - i got proshutto instead, also not bad, but really not what I\'ve ordered. Ottima qualità. Il caseificio di Sesto si conferma un punto di riferimento importante.